Estonia is pretty much already the home of free public wifi, so this is a logical next step. 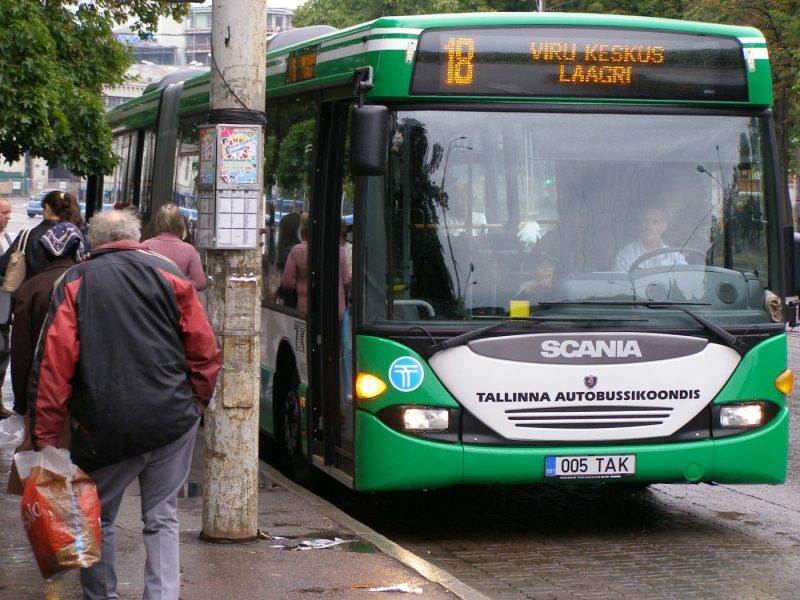 The council of the capital city, Tallinn, provided free public transport to citizens for the last five years after a referdendum. Now the idea is to extend that to everyone — including tourists. A good thing is, of course, that it mostly appeals to people with lower to medium incomes. But free public transport also stimulates the mobility of higher-income groups. They are simply going out more often for entertainment, to restaurants, bars and cinemas. Therefore they consume local goods and services and are likely to spend more money, more often. In the end this makes local businesses thrive. It breathes new life into the city. In other words, allowing people to move around the city without thinking about the cost encourages people to do so. This has economic and social benefits. Before introducing free public transport, the city center was crammed with cars. This situation has improved — also because we raised parking fees. When non-Tallinners leave their cars in a park-and-ride and check in to public transport on the same day, they [not] only use public transport for free, but also won’t be charged the parking fee. We noticed that people didn’t complain about high parking fees once we offered them a good alternative. This is great, joined-up thinking: make it really easy for visitors to the city to do the right thing. Estonia really is at the forefront of citizen and pro-social innovation, as anyone familiar with their e-Residency scheme will be aware.